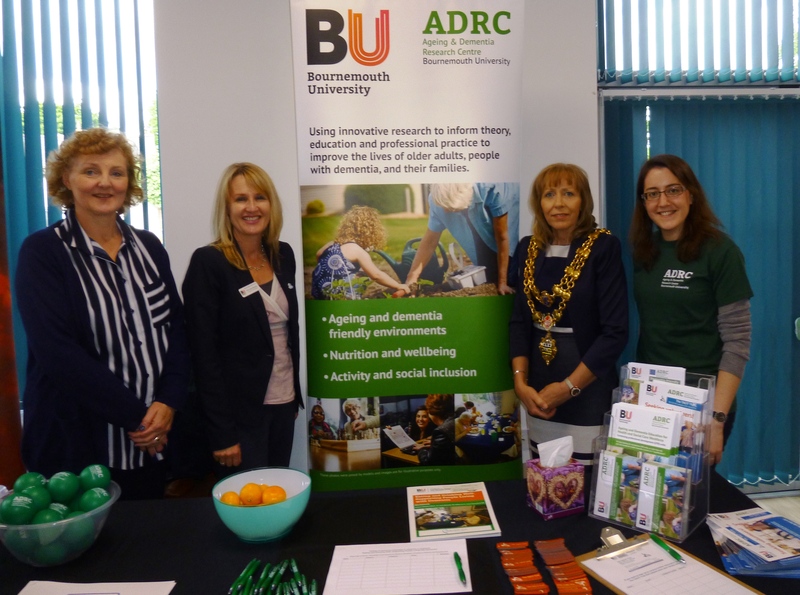 ADRC were invited by Councillor Jane Newall, Merley and Bearwood Ward to attend the Poole Dementia Action Group event which was held on 18 May 2017 at the Spire Church, Poole High Street. The event was attended by Dorset Fire and Rescue, Prama Care, Poole Library, Alzheimer’s Society to name a few. Yolanda spoke with members of the general public about the TACIT Trial as she is currently recruiting for participants. Further information can be found here.